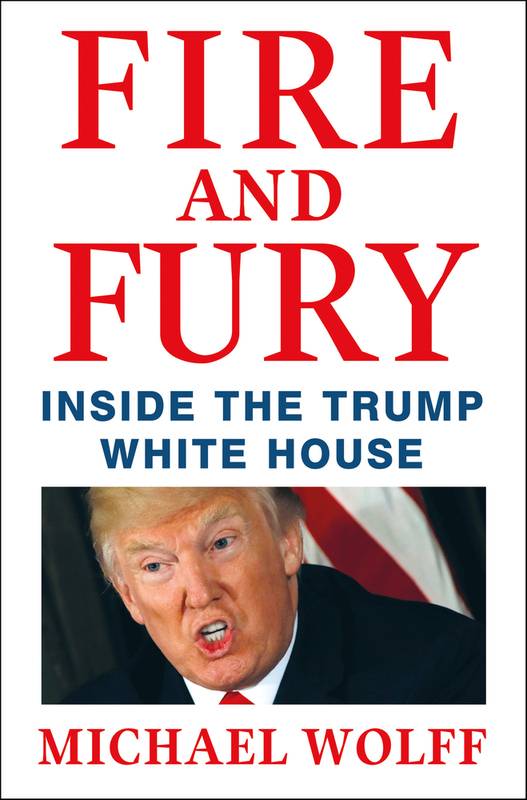 The Immelman Turn » Blog Archive » Is “Fire and Fury” Portrait of Donald Trump Consistent with His Psychological Profile? Is “Fire and Fury” Portrait of Donald Trump Consistent with His Psychological Profile? VandeHei and Allen categorize “lines from the book [that] ring unambiguously true” into four categories: (1) how Trump processes (and resists) information; (2) instinct over expertise; (3) ill-preparedness; and (4) low regard by key aides. Following is a selection from VandeHei and Allen’s shortlist of “Fire and Fury” quotes, annotated with empirical research findings from studies conducted at the Unit for the Study of Personality in Politics. Ambitious (narcissistic) expressive behavior: confident/conceited — Self-confident, conveying an air of calm, untroubled self-assurance; tends to act in a conceited manner, shading into hubris, immodesty, or presumptuousness; self-promoting, displaying an inflated sense of self-importance. Outgoing (histrionic) cognitive style: flighty/scattered — Avoids introspective thought, attentive to fleeting external events, and speaks in impressionistic generalities; integrates experiences poorly, resulting in scattered learning and thoughtless judgments. Outgoing (histrionic) mood/temperament: poor impulse control — Animated, uninhibited, and emotionally responsive; moods subject to rapid fluctuation; may be over-excitable, exhibit a pervasive tendency to be easily enthused and as easily bored or angered, make thoughtless, imprudent judgments, and embark on rash or reckless courses of action. Dominant (aggressive) mood/temperament: volatile — Prone to irritability; volatile temper that may at times be difficult to control, flaring readily into petty or contentious argument.